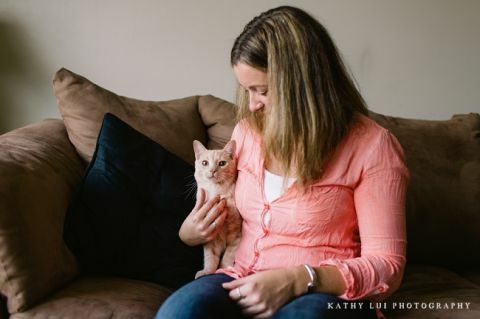 Last month, I had the pleasure of working with Pets Plus Us, a Canadian pet health insurance company. 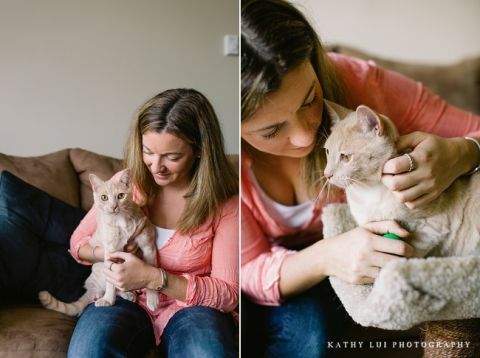 I photographed one of their local cat clients who accidentally fell 7 storeys from a balcony earlier this year. 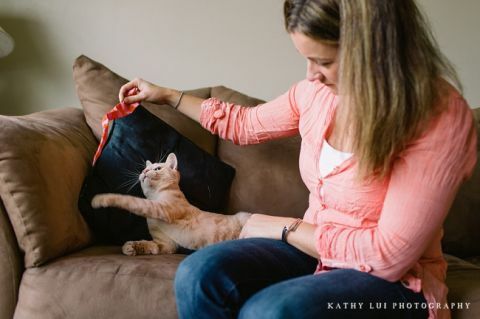 Wilson suffered multiple injuries, but fortunately, his mom had him on Pets Plus Us insurance and so he was able to receive dedicated veterinary care. As you will be able to see from the following images, he is definitely no worse for wear. 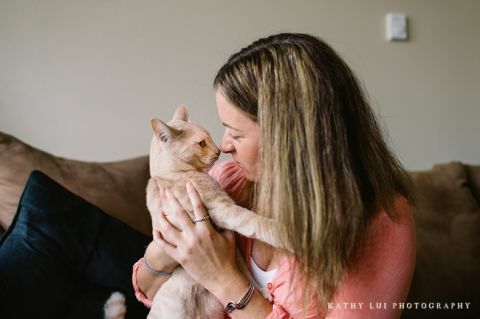 A huge thank you to Pets Plus Us for choosing me as their cat photographer and to Wilson and his mom for being such good models! If you’re a company seeking a commercial photographer, let’s chat.